Internet of things (IoT) is one of the current buzzwords doing the rounds. One of the biggest problems the logistics industry faces is the tracking of a fleet. With vehicle tracking solutions powered by IoT devices, a vehicle tracking system (VTS) is not only implementable but also economical. On face value, I’m sure price comparison is the one thing that draws a line between the two brands in VTS but sadly PowerTrack didn’t respond my calls to tell me what they charge from the initial installation to monthly subscriptions. Anyway, Econet ConnectedCar charges $50 installation fee and $20 monthly subscription. If you search for “vehicle tracking systems in zimbabwe” you will find more information including some companies with more than 15 years in this business. 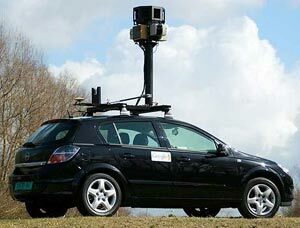 It is from these that you can get information with some depth on vehicle tracking because they have been at it longer. Both of these companies are VERY expensive. Their subscriptions are WAY to high for the present environment. – securenes i.e whether one can easily uninstall the device or block it’s signal.